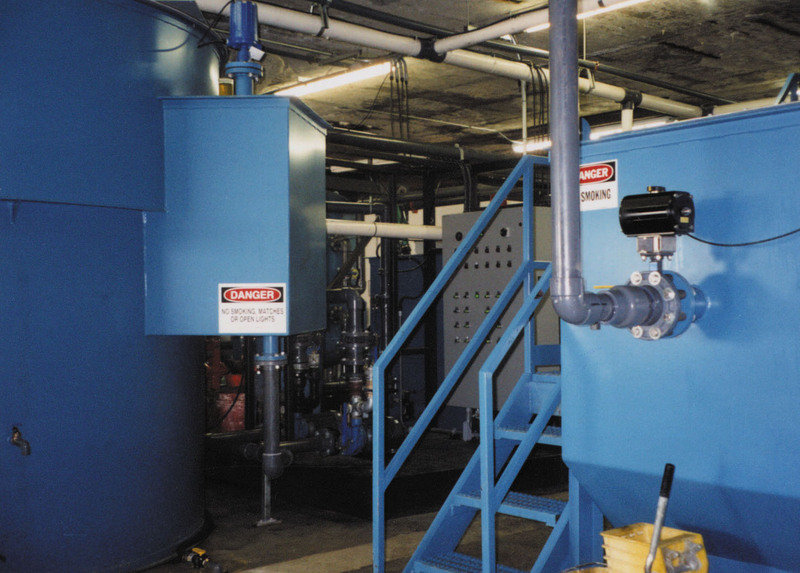 Lorco maintains a state-of-the-art industrial pre-treatment waste water system to treat and dispose of petroleum-contaminated waste water generated by our clients. With over 1.5 million gallon storage capacity dedicated for wastewater, Lorco can accommodate both large and small volume waste streams. Our fully automated treatment system discharges to the local POTW and is regularly tested and inspected to ensure compliance with all discharge requirements. If you are currently generating a waste stream or have questions about a future dewatering project, please call us. Lorco will provide you with a free treatability analysis to determine if your waste stream can be handled safely and effectively at our facility. Click here to ask a question, receive pricing information or schedule service .